Access your accounts from anywhere 24/7 and perform convenient transactions including transfers, Bill Pay & Popmoney payments, as well as view account balances and review account history. 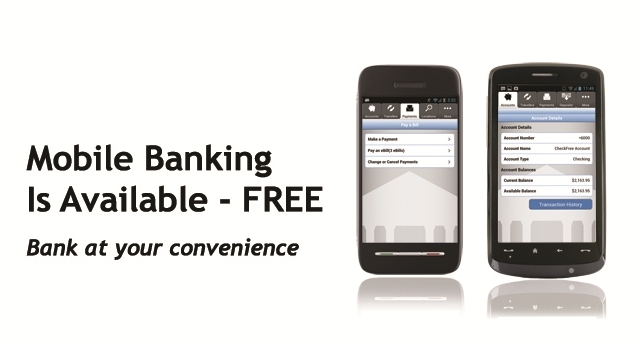 Already enrolled in Virtual Branch Online Banking? 1. Search "Aurora CU Mobile Banking" on Apple iTunes or Google Play Store and download the application, or click either of the images below to go directly to Aurora CU Mobile Banking in your app store. 2. Login using the same Login ID and Security Code you use for Virtual Branch Online Banking. 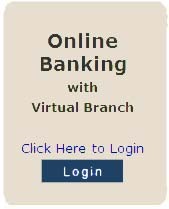 Not enrolled in Virtual Branch Online Banking? Please contact a Member Service Representative at 303-755-2572 or info@auroracu.com with any questions.